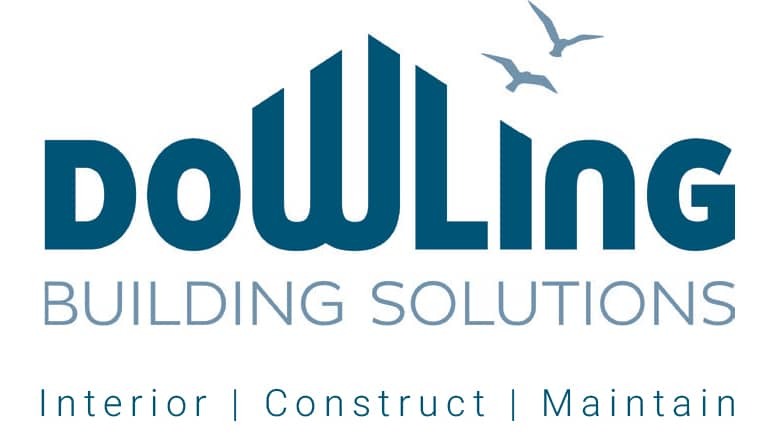 At Dowling Building Solutions, we pride ourselves on offering a complete end-to-end soundproofing service in the commercial sector. Be it a professional recording studio, a doctor’s surgery, a health spa, or a complete new retail facility, we offer a complete design and installation of soundproofing systems. Our staff is always happy to answer questions relating to noise problems and soundproofing. You can contact the team to discuss your options to ensure you are getting the right solution for your individual noise problem, the contact us section has all the details you need to make an inquiry.